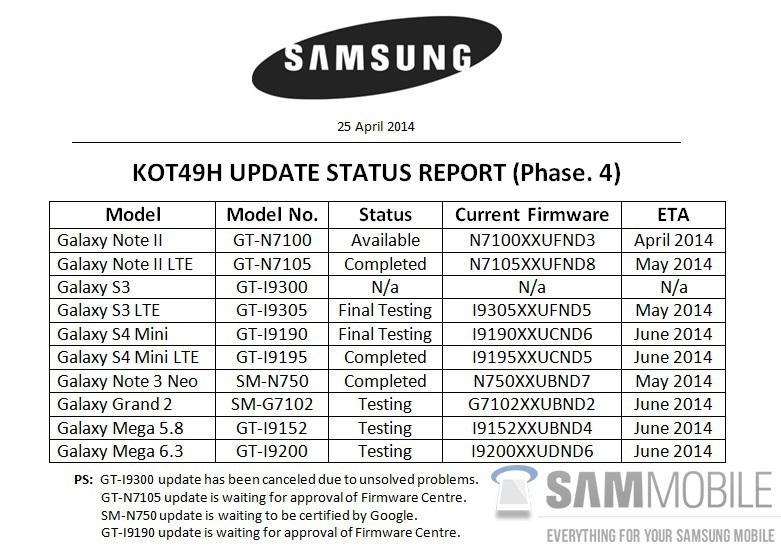 Users of the Samsung Galaxy S III take note: Samsung has officially announced that the device will not be updated to Android 4.4 KitKat. Yup, and for a pretty lame reason too, if we’re honest. PS: GT-I9300 update has been canceled due to unsolved problems. Essentially, Samsung is stating that because the S III “only” has 1GB of RAM, the device could not support the platform upgrade. That does sound rather lame, considering that Android 4.4 KitKat is designed to work better on devices with slower hardware – with as little as 512MB RAM. What’s the real reason then? 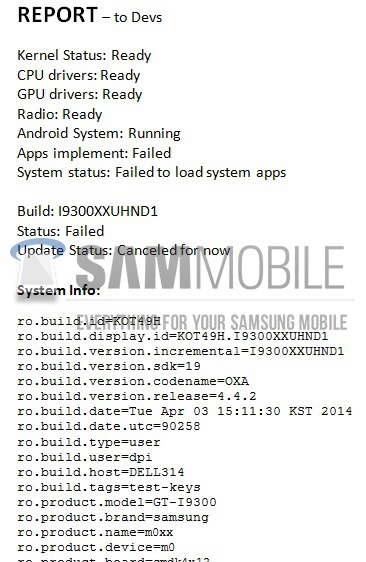 According to a developer report, the TouchWiz apps are preventing system apps to load on a test build of the S III’s Android 4.4.2 test build. 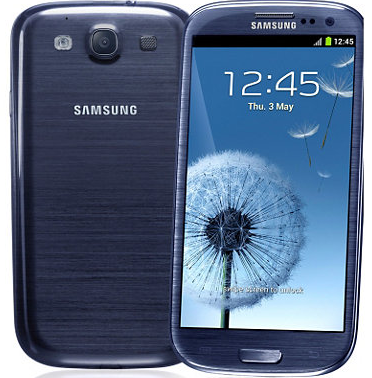 So, while more RAM would help overcome the issue, the real issue behind this is simply something that we have all known for some time: TouchWiz – at least the older versions – is a memory hog, and as a result, development for the Galaxy S III’s Android 4.4 update has been stopped indefinitely.